I've played the drums professionally for more than 30 years and have my musical experience from great producers, artists, and musicians. 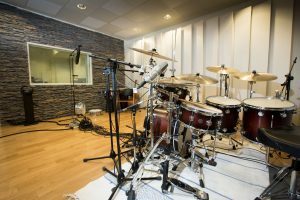 One of my biggest interests when working as a drummer has been how to make great drum sounds in studios. When you put in the time and effort to produce a great drum sound the final result can be stunning to the music. I always wanted to combine my playing, teaching and my recording interest so I finally built my own recording studio. 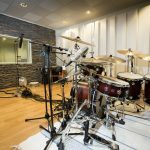 http://www.mikaelwikmandrumstudio.com The goal was to be able to do drum recordings for songwriters and producers but with a more affordable budget than hiring a drummer, a studio and the engineer separate.